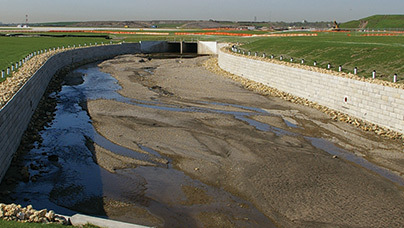 Structures has built a national reputation of providing exceptional Site Solutions by employing Value Engineered and Design / Build concepts in Earth Retention and Segmental Pavement Systems for some of the largest and most complex projects in the United States. 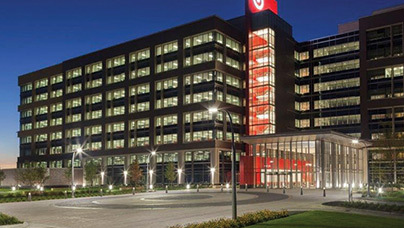 The ability of our experienced teams to handle large, complex specialty construction projects makes Structures a highly-considered resource for the Nations top General Contractors, Architects, Engineers and Owners. 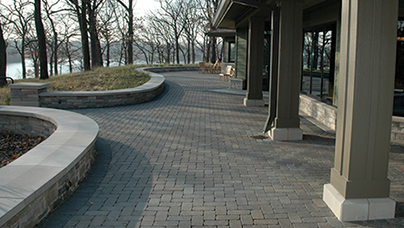 Our Earth Retention and Segmental Paver Systems Value Engineering and Design/ Build expertise offer solutions to your complex projects. View here. Recent featured projects demonstrate our ingenuity and experience that provide site solutions to complex problems. View here. For an overview of projects completed in your area of the United States. View here.